Update: I goofed up importing the participants, so I missed a few athletes. The most notable athlete is Meredith Kessler, who clearly changes the women’s race. Sorry, MBK! Last year, the race couldn’t occur as planned: On Saturday it was impossible to have a race, so the race haas to be moved to Sunday and shortened to a 70.3. This race was won by Marino Vanhoenacker and Meredith Kessler. The Course Rating for IM New Zealand is 04:14. IM New Zealand has 1000 KPR points for the winner. It has a total price purse of 50k$. 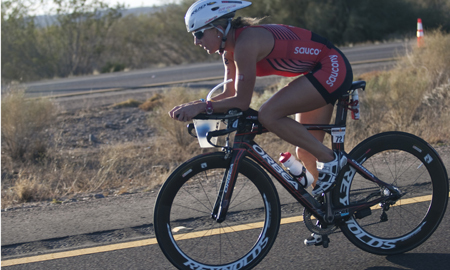 For the age groupers, there are 40 Kona slots available. Thorsten – Isn’t Kessler racing as well? Yes, of course. I goofed up importing the participants. Post updated.